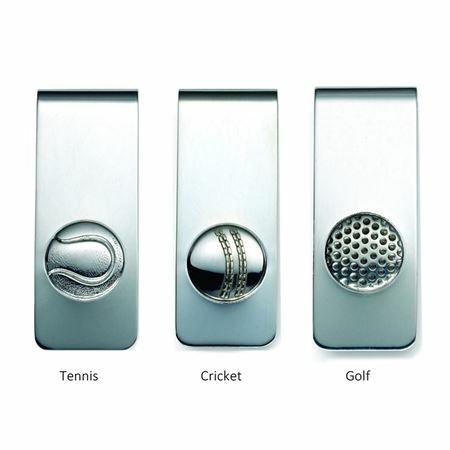 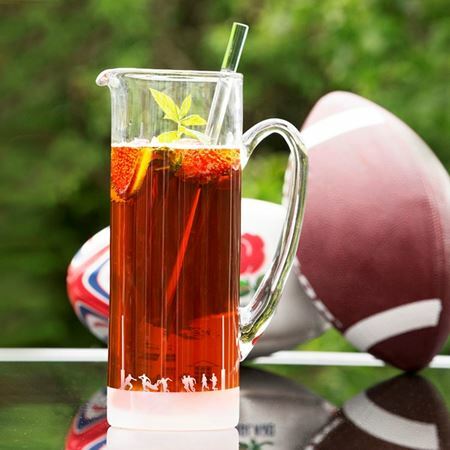 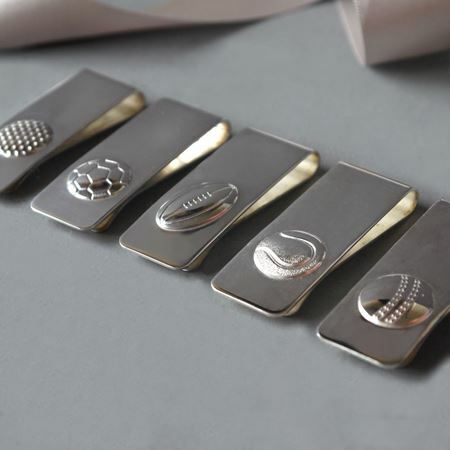 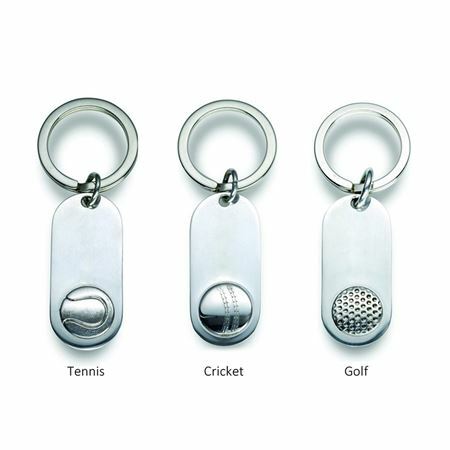 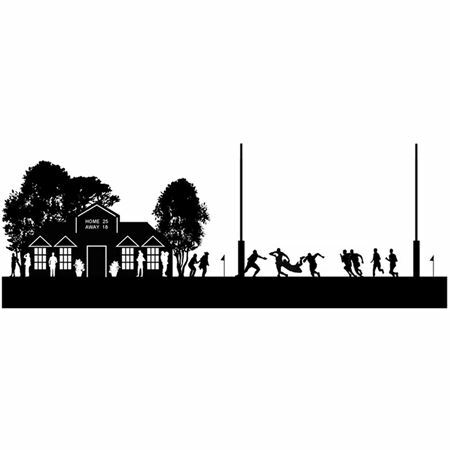 Our Rugby themed gift ideas are perfect for fans of the sport and will make a memorable gift for any rugby fan - perfect for corporate rugby days and sponsor gifts etched with company logos and match details. 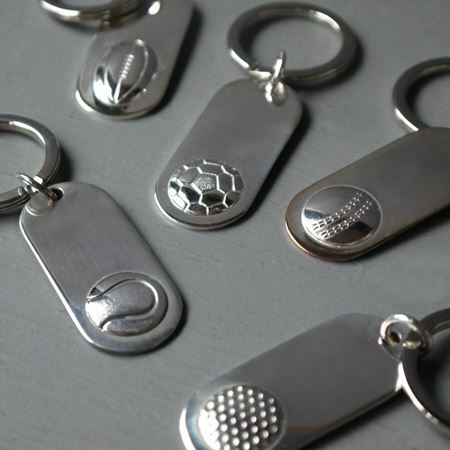 contact sales@inkerman.co.uk for customised corporate orders. 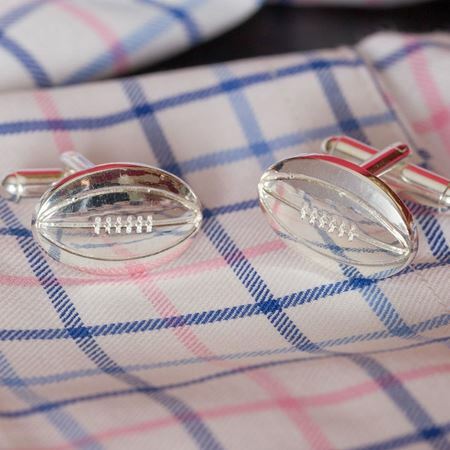 Find the perfect gift for rugby fans in our handpicked selection of rugby themed presents.